Police have charged a Catholic Priest over alleged historical indecent assaults in Sydney’s west. In 2018, officers from Fairfield Police Area Command commenced an investigation after receiving a report of alleged indecent assaults upon a 15-year-old boy at a high school in the Fairfield area in 1993. Following inquiries, police attended a home in Berkeley yesterday (Tuesday 19 March 2019), and arrested a 61-year-old man. 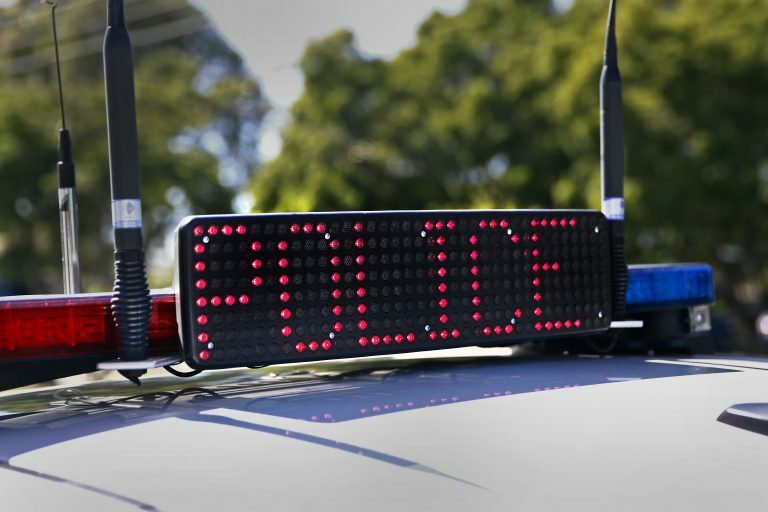 He was taken to Lake Illawarra Police Station and charged with three counts of aggravated indecent assault – victim under 16 and aggravated indecency – victim under 16 and under authority. 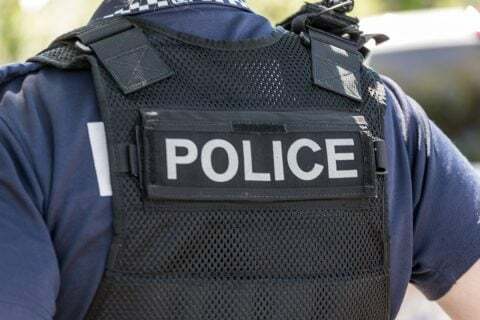 The man was granted conditional bail and is due to appear in Port Kembla Local Court on Wednesday 15 May 2019. He is currently suspended from the church.